Defending NASCAR Cup Series champion Martin Truex Jr. will move to Joe Gibbs Racing next season, remaining with Toyota after his current Furniture Row Racing team folds at season’s end, JGR announced Wednesday. Truex will replace Daniel Suarez as driver of the No. 19 team with crew chief Cole Pearn moving with him. Truex, 38, has won four times this season for Furniture Row, which had operated in partnership with Joe Gibbs Racing. He is among the championship contenders heading into the Round of 8 finale this weekend in Phoenix. Beginning next season, he will be part of a strong four-car JGR team, joining Kyle Busch, Denny Hamlin and Erik Jones. Truex drove the No. 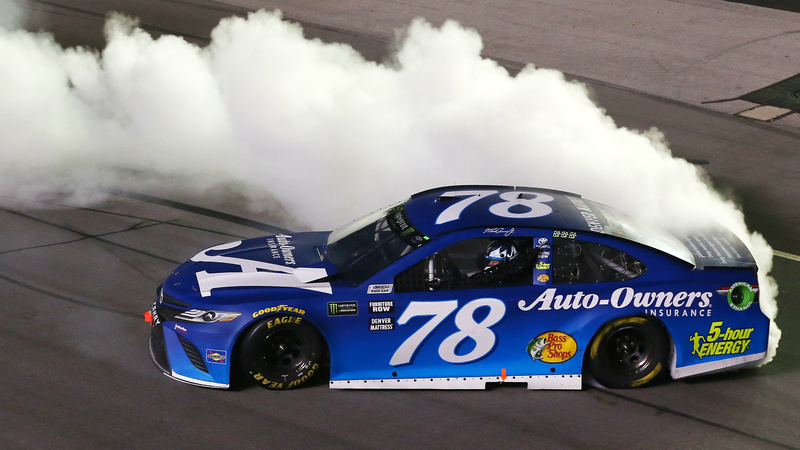 78 Toyota in 2017 to the Cup Series title for Furniture Row Racing, which faced financial issues when it lost primary sponsor 5-Hour Energy in July, bringing down it’s connection with JGR. Owner Barney Visser — who has personally funded the Denver-based team out of pocket for most of its existence — subsequently said he would fold the team after the 2018 season.